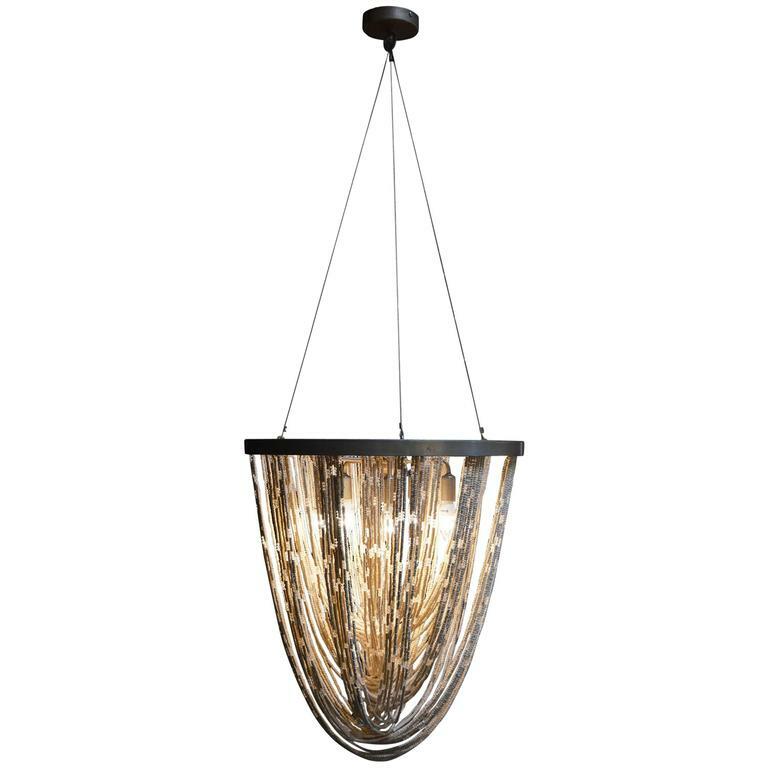 Glass chandelier with nickel-plated frame. Turn of the century Baccarat chandelier. Lovely early 29th century Italian beaded 6-light chandelier. Wonderful early 20th century Italian beaded crystal 12-light chandelier. Beautiful antique Italian beaded crystal and giltwood chandelier. Alluring French beaded crystal 9-light chandelier. Alluring vintage Italian beaded 6-light crystal chandelier.